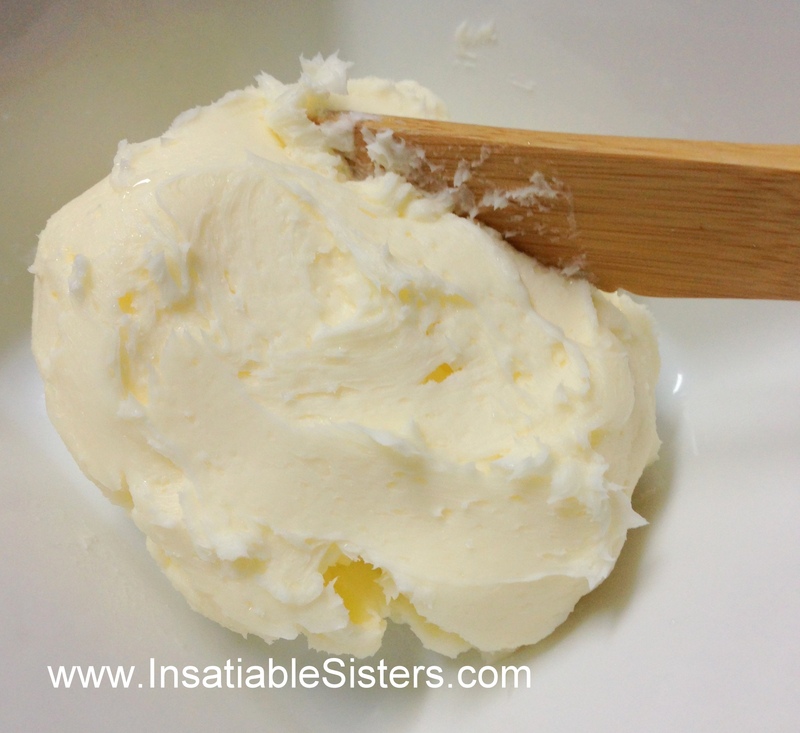 This entry was posted in Dairy and tagged butter, Buttermilk, Cream, Dairy, Hedges, Homemade, Janna, Joanie by Insatiable Sisters. Bookmark the permalink. I’m so happy you girls are doing this. I love to eat your cooking, reading about it will be the next best thing when we are so far away from each other. Thanks, Mama! Wish we could cook for you every day! This is so cool. I love it. Great job. 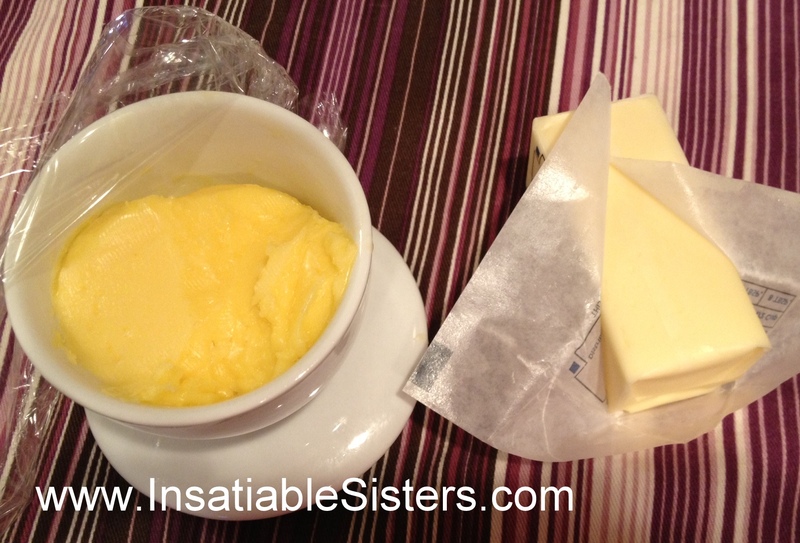 I can’t wait to try the butter recipe Janna, and many more in the future I’m sure! Congrats on your first blog! Awesome!! I hope this takes off!! I will print and keep this butter one! Thanks!